The Kanger Subtank Mini is a new revolutionary tank from Kangertech. 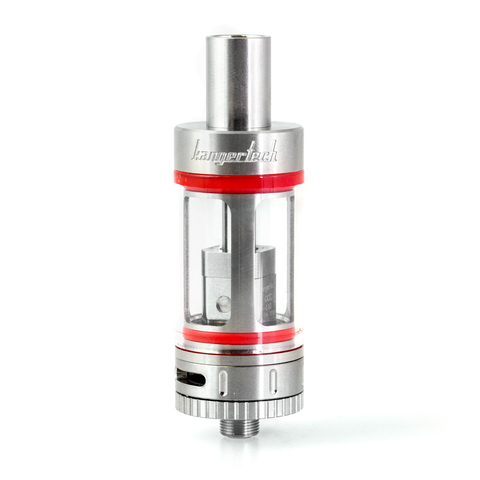 It's smaller than the Aspire Atlantis, yet has a larger liquid capacity of 4.5ml. The Subtank uses Kanger's new sub-ohm OCC (Organic Cotton Coil) coils. 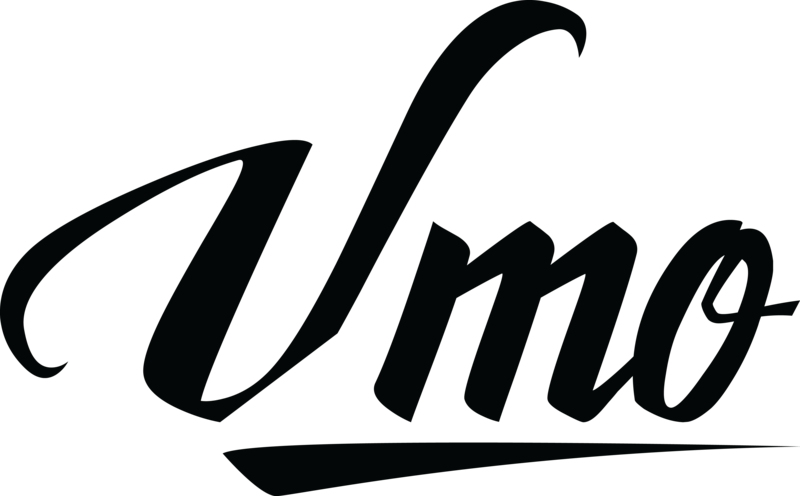 It performs like a sub-ohm dripper but offers the convenience of a large size tank. The organic cotton coils (made with Japanese cotton), have a unique square shape and have a longer life span, a larger heating section, and produce amazing flavour. You'll be completely amazed at the vapor production these coils throw! 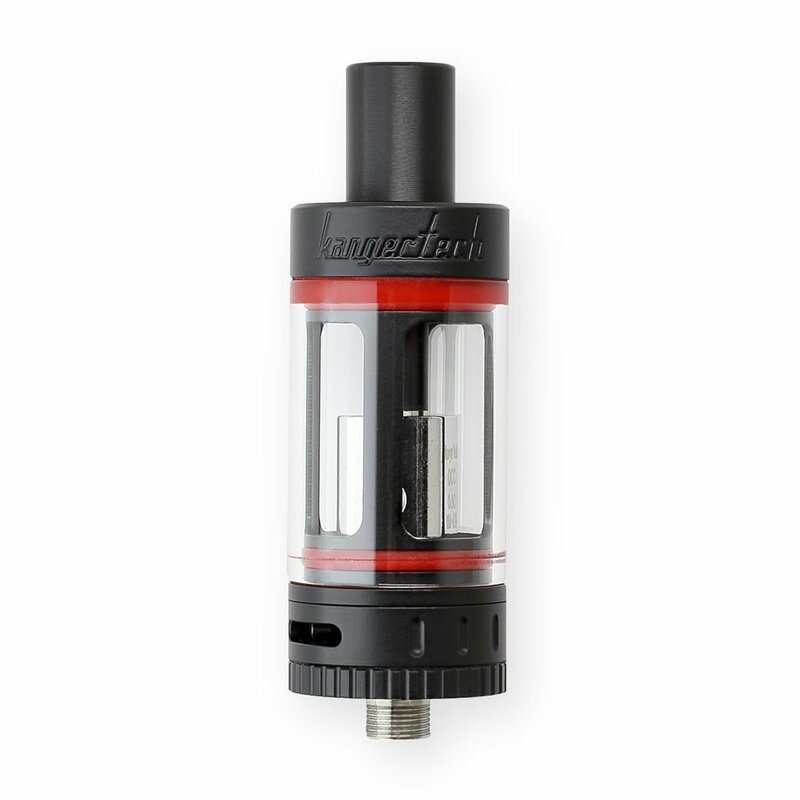 This feature packed device comes fully equipped with a new adjustable airflow control, and a sturdy glass tank. 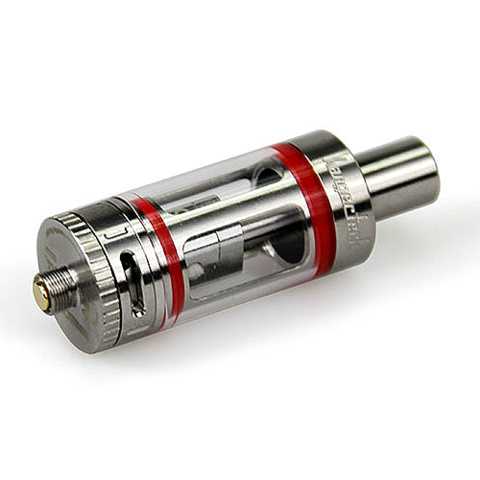 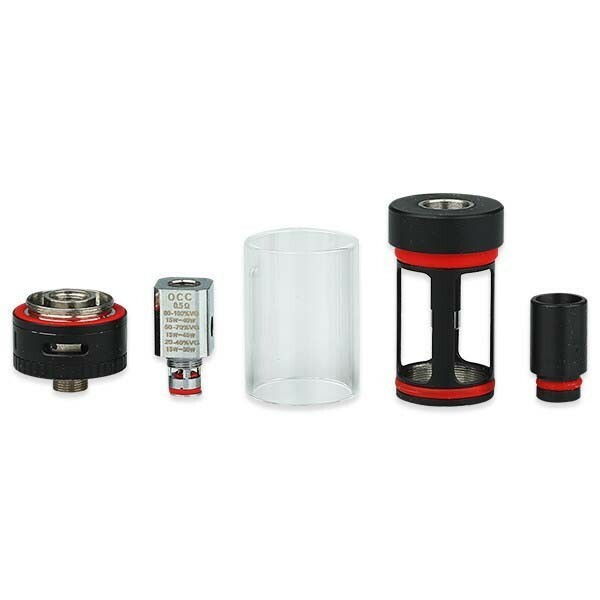 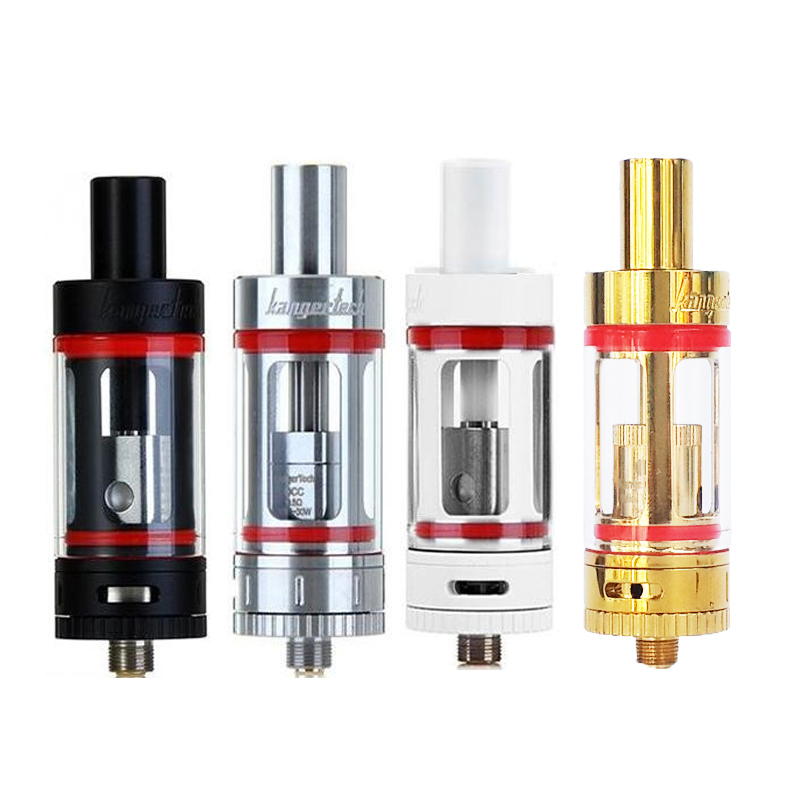 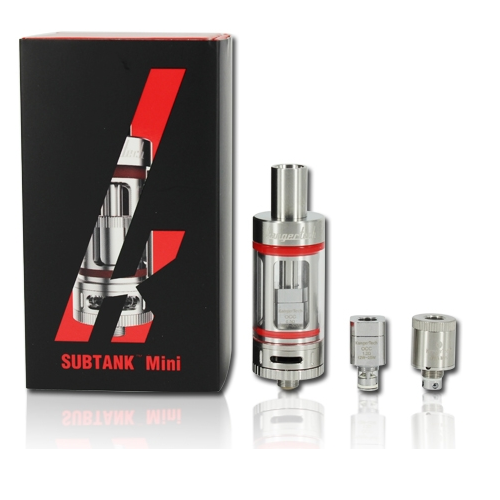 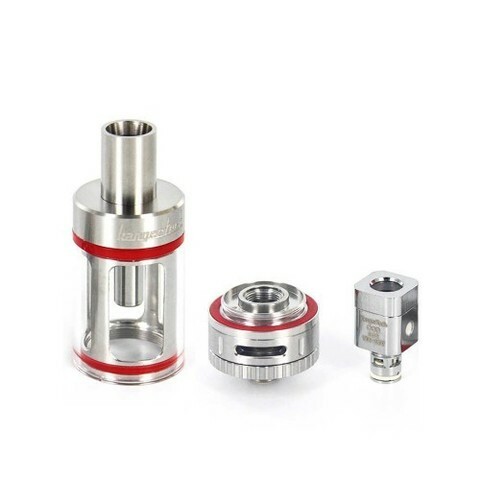 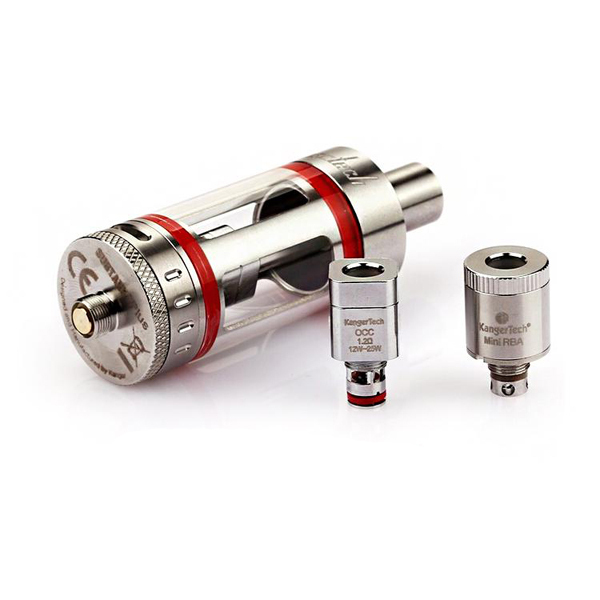 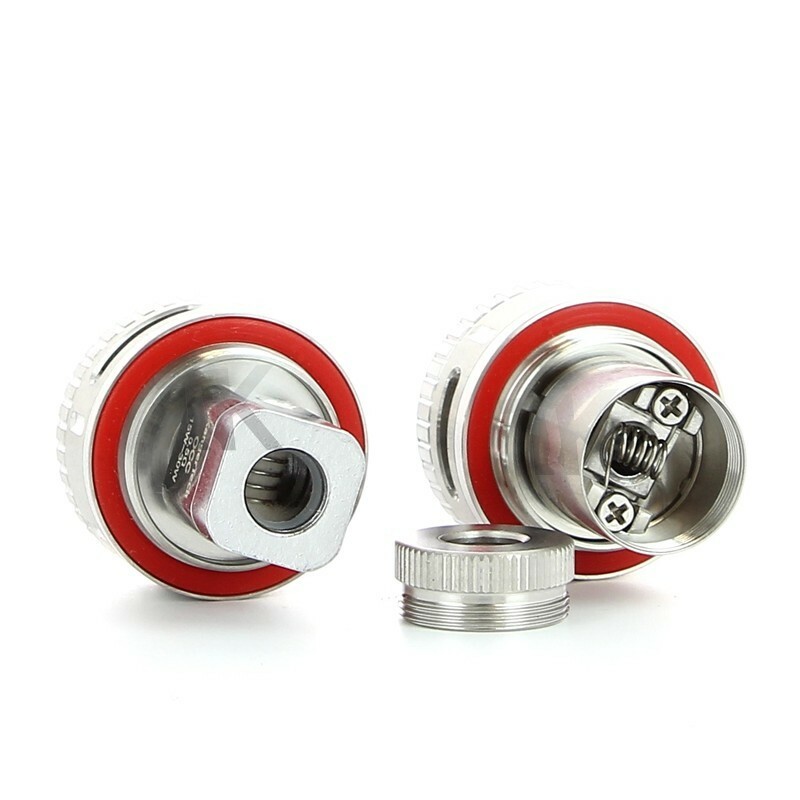 The Subtank is an RBA (rebuildable atomizer) tank, meaning you can rebuild your own coils. 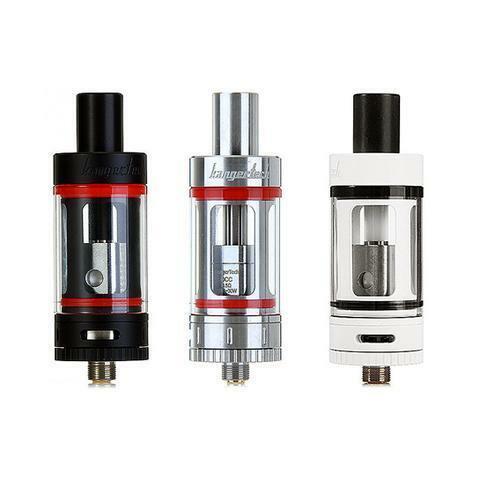 The Subtank gives you the choice of using the pre-installed OCC coils or the new Kanger RBA coil head if you prefer building your own coils. Please note that building your own coils is for advanced users only, and you should spend some time researching how this is done before attempting it.